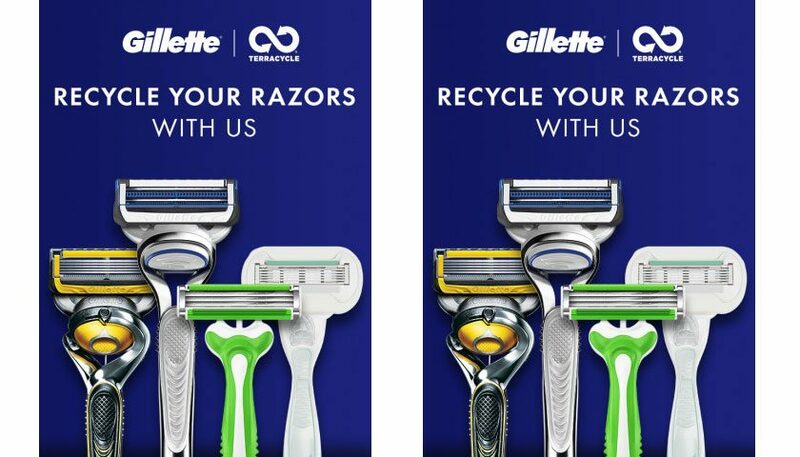 Gillette is introducing a new marketing campaign and charitable program dedicated to celebrating the stories of men making a positive impact, and to inspire others in the process. 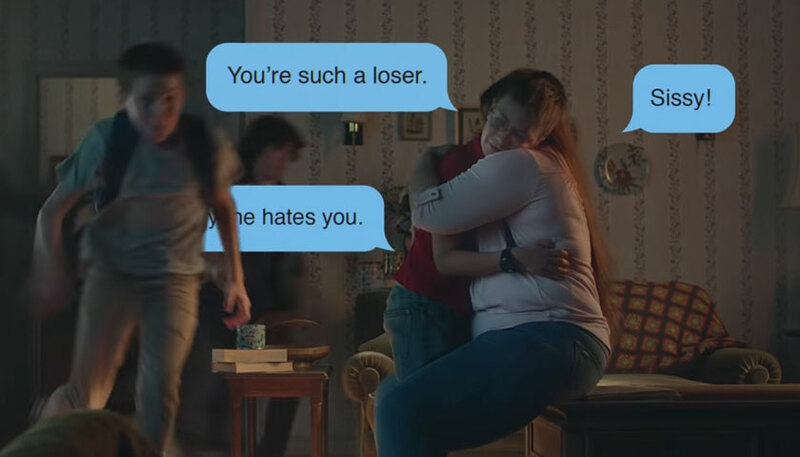 The program-leading short film , entitled We Believe,begins with a compilation of actions commonly associated with “toxic masculinity.” More importantly, it then showcases examples of how men can take actions large and small to create meaningful change for themselves, their loved ones, their peers and set the right example for the next generation of men. Because it’s only by challenging ourselves to do more that we get closer to our best.